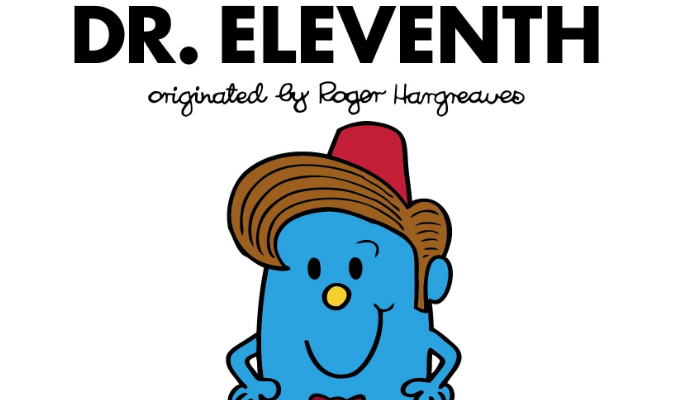 The World of Hargreaves is taking over the Doctor Who Experience in April to celebrate the launch of the wonderful new Doctor Who books from Adam Hargreaves, the son of Mr. Men and Little Miss creator, Roger Hargreaves. Four books are released on April: Dr. First, Dr. Fourth, Dr. Eleventh and Dr. Twelfth, which you can preorder on Amazon here, with the current release date of April 25th 2017. The event will take place Saturday April 22nd, 2017, attendees of the Doctor Who Experience will get immersed in the colourful illustrations of the World of Hargreaves, get a look at how the new books were produced and see special exclusives! Live drawing and signing by the illustrator and author of the books, Adam Hargreaves. Bring yourself into the World of Hargreaves and Doctor Who with special backgrounds in the photo booth! Displays and original drawings of the books. Exclusive world-first reveal of the next four Doctor Who meets The World of Hargreaves books! The event will run from 11am-3pm on April 22nd, 2017. Entry to the special event is included with the purchase of tickets to The Doctor Who Experience when booked for the events date. You can purchase entry to the experience here.